Learn about the short but splendid life of one of the most famous artists of all time with Van Gogh: Painted With Words. We also have a delightful mathematical puzzle game to sink your time into, and an educational game for kids. TiltShift Effect ($0.99 → Free, 1.3 MB): Miniaturize the world with this tilt-shift focused camera app. It allows you to capture photos or videos with a tilt-shift effect. You're able to choose from linear or circular effects, and customize their focal points with pinch and pull gestures. You're also able to adjust other parameters like saturation, contrast, and brightness to get the exact effect you're looking for. Once everything looks in order, share your unique creations via Twitter, Facebook, or email. TiltShift Effect is available for free for a limited time. It has a 4.5-star rating with a total of 7 ratings. 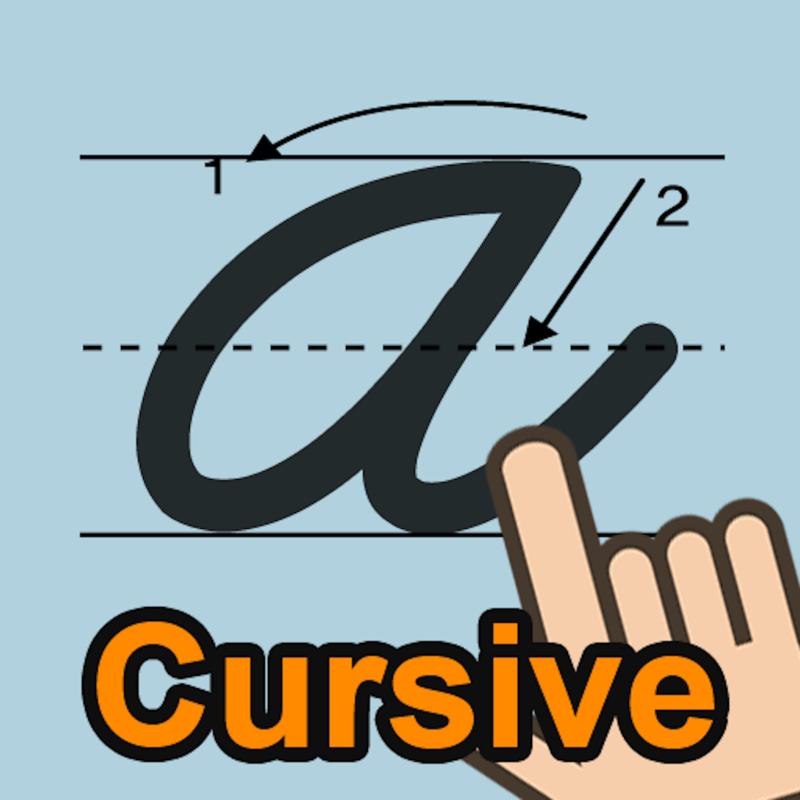 Cursive Writing ($0.99 → Free, 6.6 MB): Practice the lost of art of cursive writing anytime, anywhere with this educational app. You're able to practice each letter separately with step-by-step directions on how to form uppercase and lowercase letters. You can then move on to single words to learn how to connect letters. Once you think you have the hang of things, practice entire sample sentences or create your own. The app also includes five colors to choose from, guide lines, and three line thicknesses. Cursive Writing is available for free for a limited time. It has a 3.5-star rating with a total of 80 ratings. Blimp ($1.99 → Free, 63.1 MB): Play as veteran war pilot, Zed Pelin, and help the resistance move passengers and goods throughout the land in this platform game. Tilt to steer your blimp towards the platforms to pick up passengers. Float them safely to their destination while taking out enemy battle stations. You'll want to move quickly and safely through the environments because your score is based on your efficiency. That and, you know, you're the resistance's last hope. 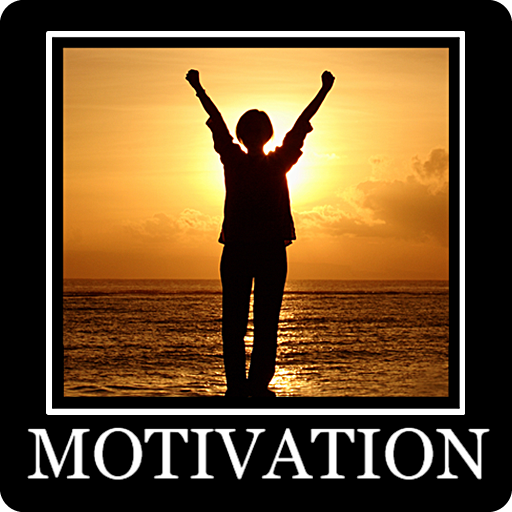 Whatever motivates you. The game includes four locations and 20 levels. Blimp is available for free today only (04/06). It has a 3.5-star rating with a total of 170 ratings. 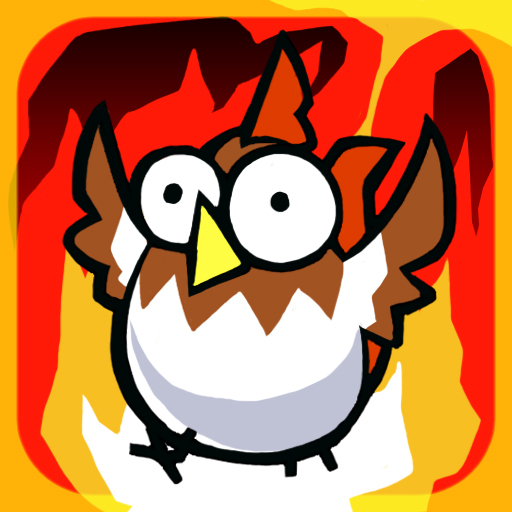 Toast The Chicken - Extremely Hard Puzzle Game Only For Genius ($0.99 → Free, 8.2 MB): Make the ultimate sacrifice and toast chickens by setting your own science lab on fire in this unique puzzle game. To toast a chicken, just walk right up to it and start a little fire. As you try to escape, the fire will begin to grow. If the chicken has room to run, it surely will, so try to avoid starting yourself and your fellow scientists on fire in the process. 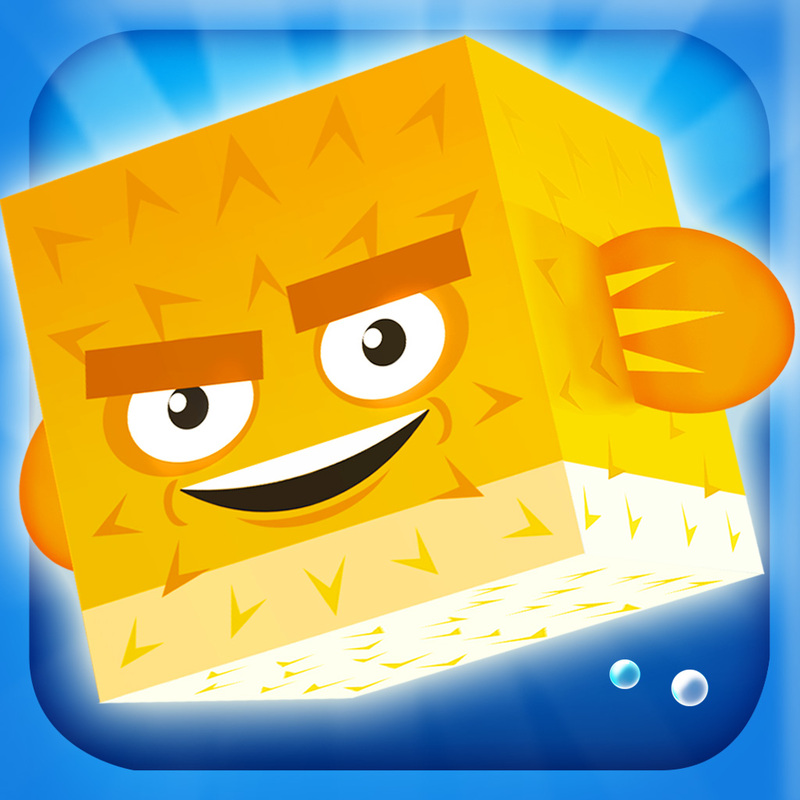 The game includes 50 levels, undo, a fast-forward button, and achievements and leaderboards via Game Center. Toast The Chicken - Extremely Hard Puzzle Game Only For Genius is available for free for a limited time. It has a 4.5-star rating with a total of 7 ratings. 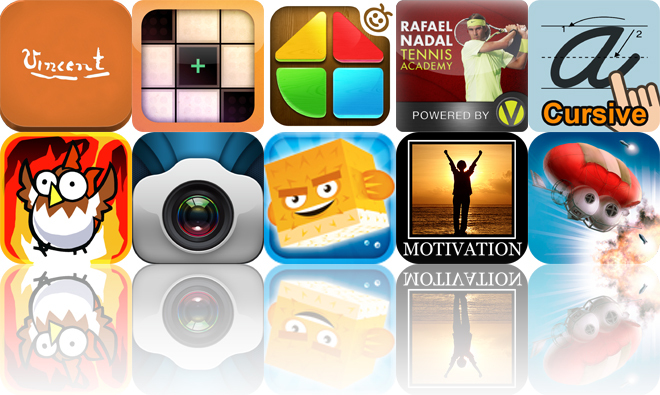 Rafael Nadal Tennis Academy ($4.99 → Free, 34.5 MB): Learn from one of tennis' biggest stars with this sports tutorial app. Whether you need to work on your serve, backswing, or forehand, Rafael Nadal Tennis Academy has you covered. You're able to watch over a dozen tutorial videos that put Nadal's strokes on display. You're also able to record your own shots and see how they directly compare with Nadal's own. The app includes the ability to upload your videos to the Vstrator community, search, and interviews with the man himself. 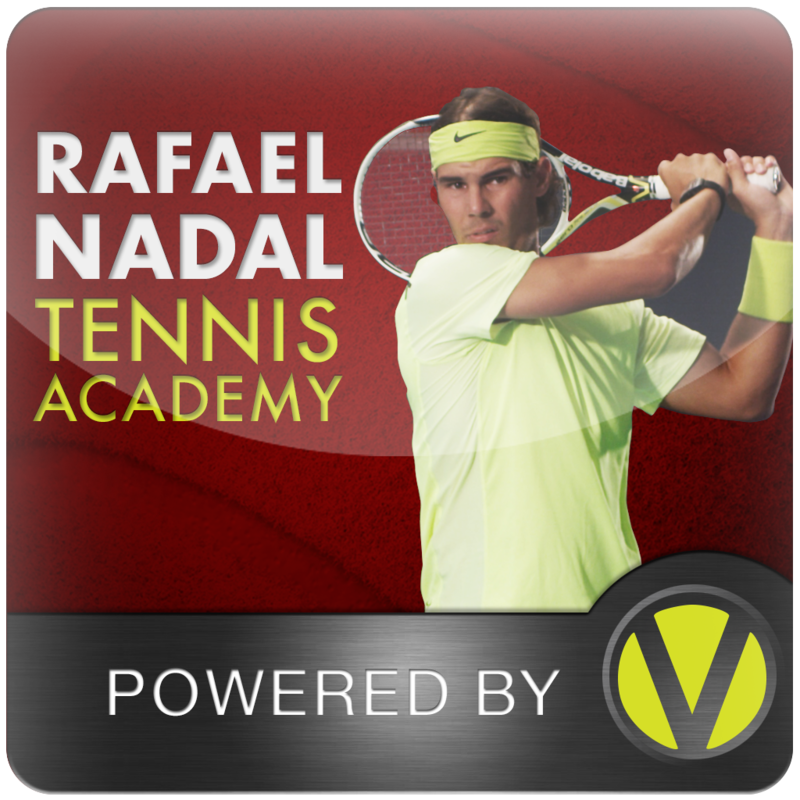 Rafael Nadal Tennis Academy is available for free for a limited time. It has a 4.5-star rating with a total of 21 ratings. 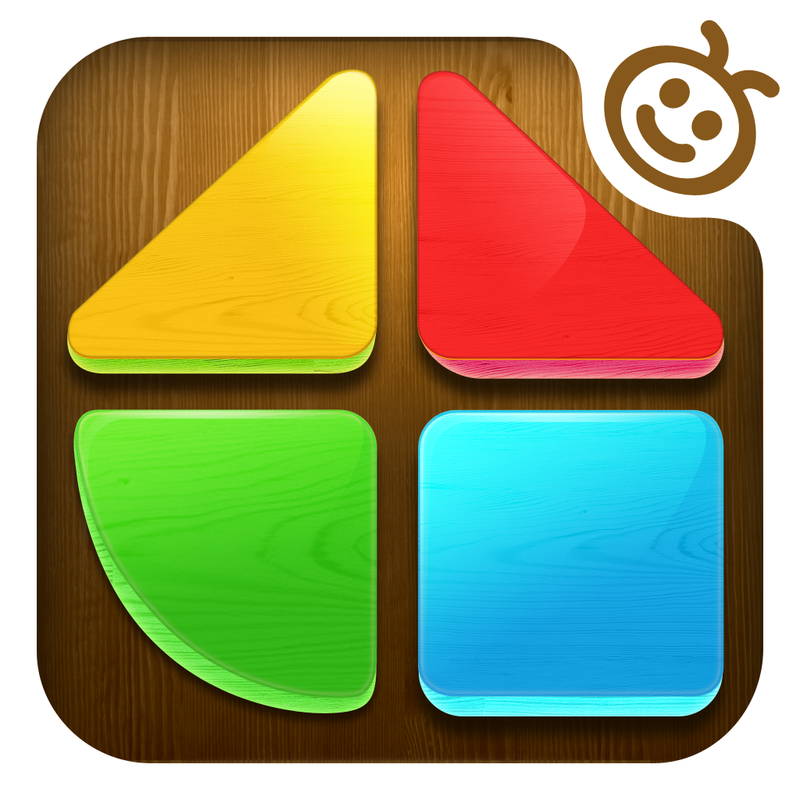 Kids Mosaic HD ($2.99 → Free, 45.6 MB): Your child can train their memory, learn to distinguish colors, and develop motor skills all while having fun with this educational game. Each level presents your child with a pattern, and they must recreate it using the shapes and colors at their disposal. Once they have made it through all 36 levels, they can use their imagination to create their own unique patterns in the free play mode. 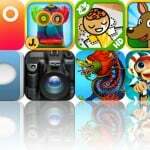 Kids Mosaic HD is available for free for a limited time. It has a 4-star rating with a total of 7 ratings. Motivational Poster ($0.99 → Free, 17.4 MB): Create your very own motivational or, if you're more of the negative type, de-motivational posters with this entertainment app. To create a poster, just import an image from your library, crop and position it, and then write your own custom message. Your motivational or de-motivational poster can then be shared via Twitter, Facebook, or email. 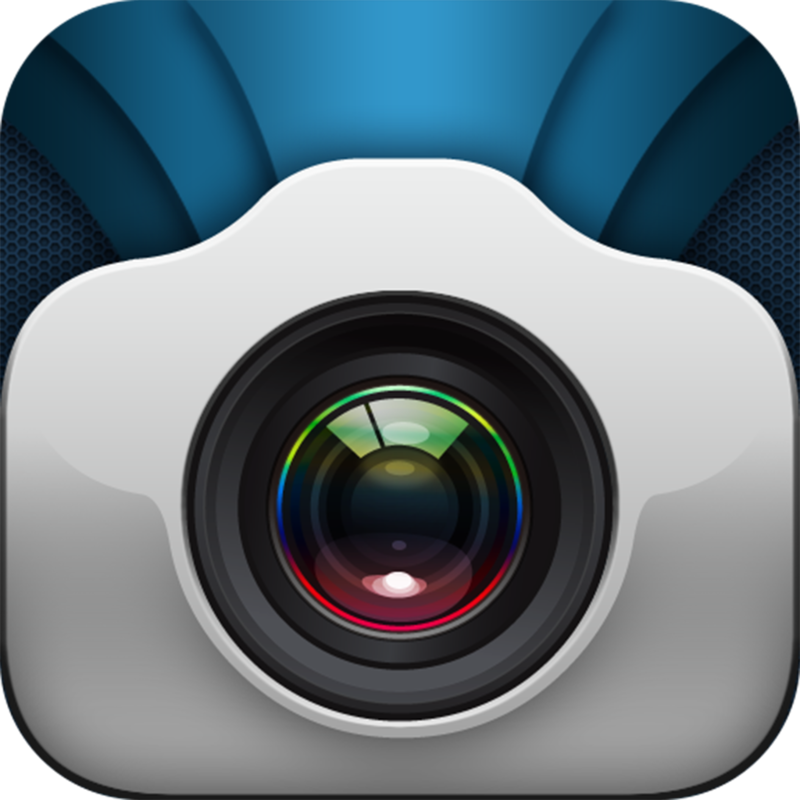 The app also includes portrait and landscape orientation support, and adjustable image levels. Motivational Poster is available for free for a limited time. It has a 4.5-star rating with a total of 427 ratings. Fish Heroes ($0.99 → Free, 41.0 MB): Help the Fish Heroes save the smaller fish from being canned by the Shark Mafia in this 3-D physics puzzler. Tap and drag your finger away from your target to set your shot, and then release at just the right moment to fire. Try to take out the members of the Shark Mafia with as few shots as possible to earn a three-star rating. 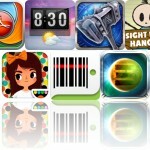 The game includes seven heroes, 130 levels, iCloud support, and achievements and leaderboards via Game Center. Fish Heroes is available for free today only (04/06). It has a 4-star rating with a total of 368 ratings. 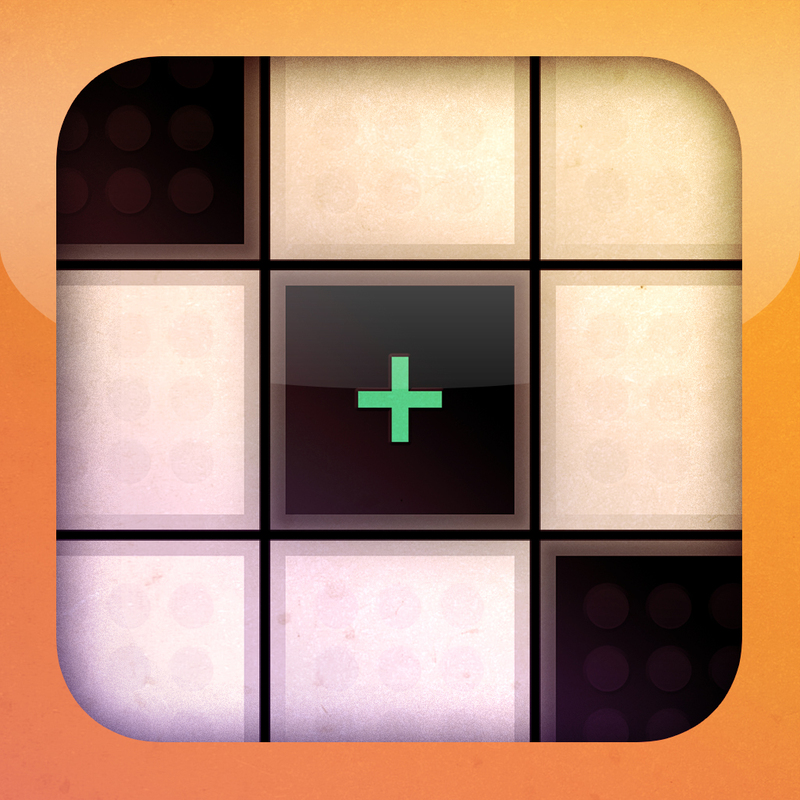 nozoku ($1.99 → Free, 4.9 MB): A delightful mathematical puzzle game. Each puzzle presents you with a variety of numbered tiles, and it's up to you to subtract the smaller numbers from the larger ones to end up with zero. As you progress through the game, duplicator tiles and portals will begin to appear, and you must properly utilize them to earn your stars. The game includes more than 40 puzzles to solve. nozoku is available for free for a limited time. It has a 4-star rating with a total of 25 ratings. 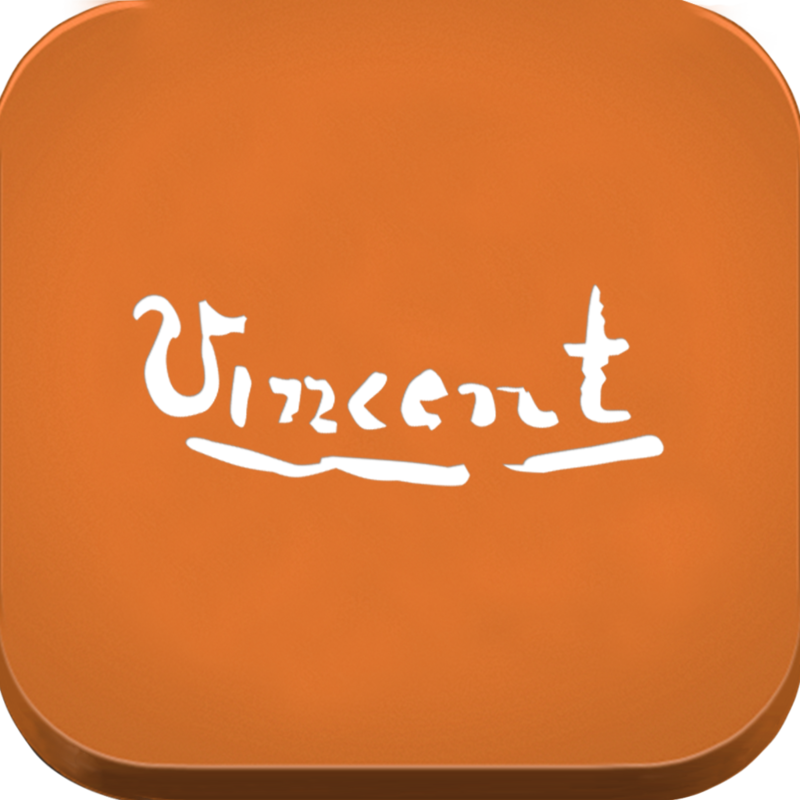 Van Gogh: Painted With Words ($3.99 → Free, 160.6 MB): This engaging interactive biography will teach you all about the short but splendid life of Vincent van Gogh. The biography is broken down into six chapters for easy consumption. As you follow Van Gogh's timeline, you'll be able to view his work, read insightful essays, and even gaze over personal letters between him and his brother Theo. Van Gogh: Painted With Words is available for free for a limited time. It has a 5-star rating with a total of 5 ratings.